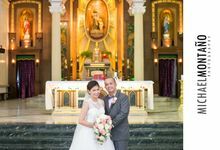 I direct them personally with my team. 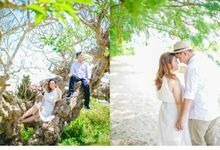 10% after confirmation, 30% after the event and 60% after the final product. 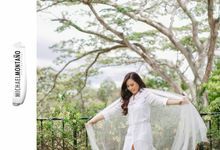 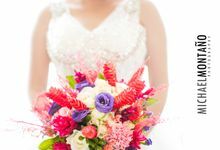 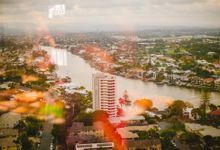 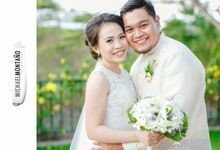 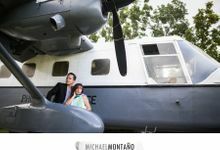 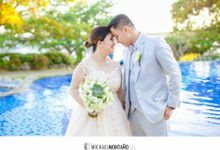 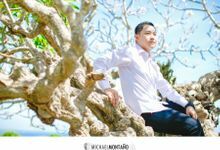 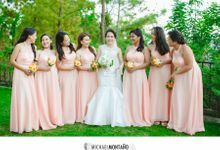 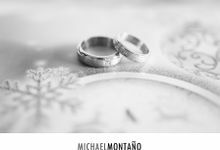 Michael Montaño Photography Cebu-based Wedding & Lifestyle Photographer. 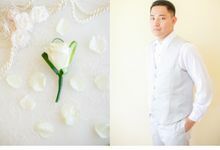 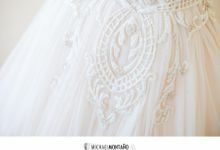 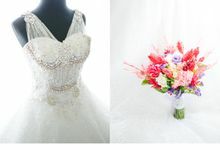 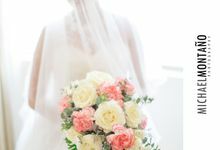 Specializing in classic and natural light wedding photography.